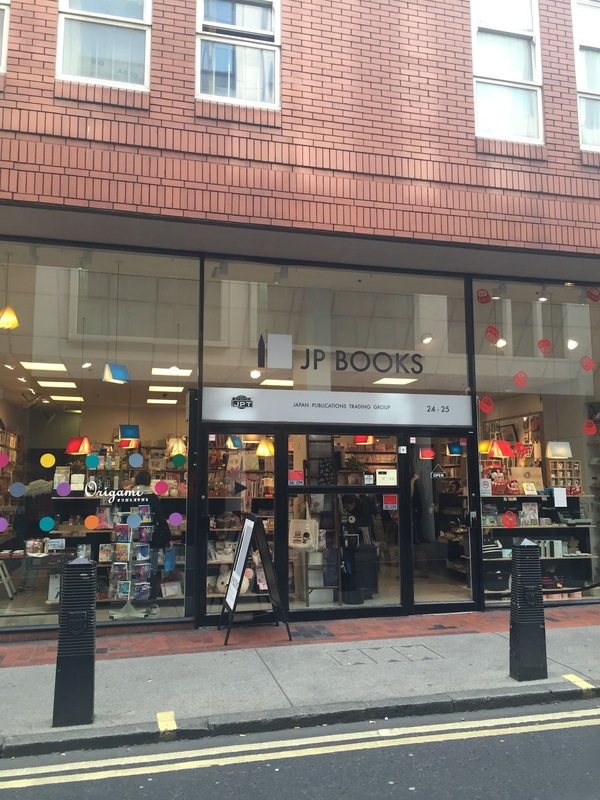 #PlanWithGeorgina: Where to get planner supplies in London UK? 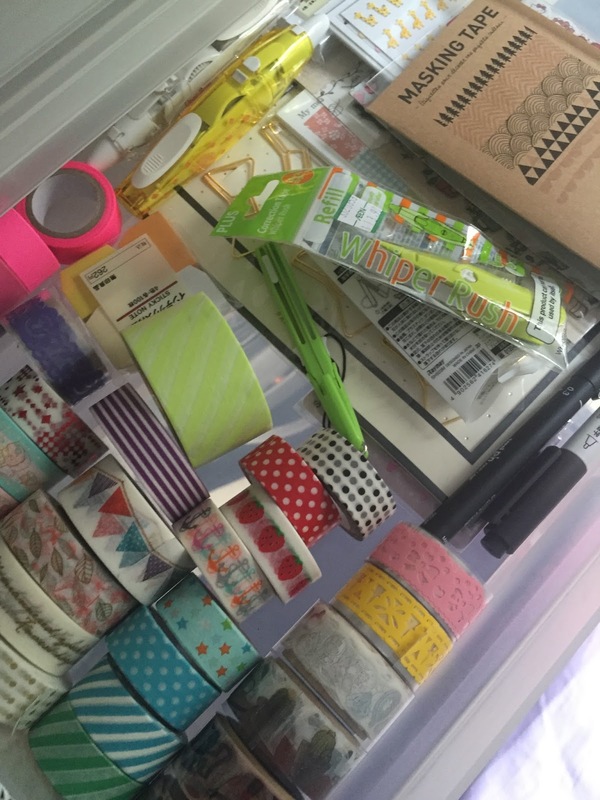 As my planner obsession grows, I now spend my free time to go looking for washi tapes rather than lipsticks. In the UK, card making community is much larger than planner decorations. Cute washi tapes and cute stickers are lacking. The most obvious places to go would be Hobby Craft, WH Smiths, Paperchase and stationery section of department stores, or order online from Etsy. However, I just prefer to hold the stuff in hand rather than looking online. I have found a few more options apart from the obvious mentioned above. A Danish homeware store. They stock homeware, kitchenware, gardening stuff, snacks and stationery. In the stationery and craft section, they often have cute sticky notes and notepads. Recently they have a few packs of washi tapes!! 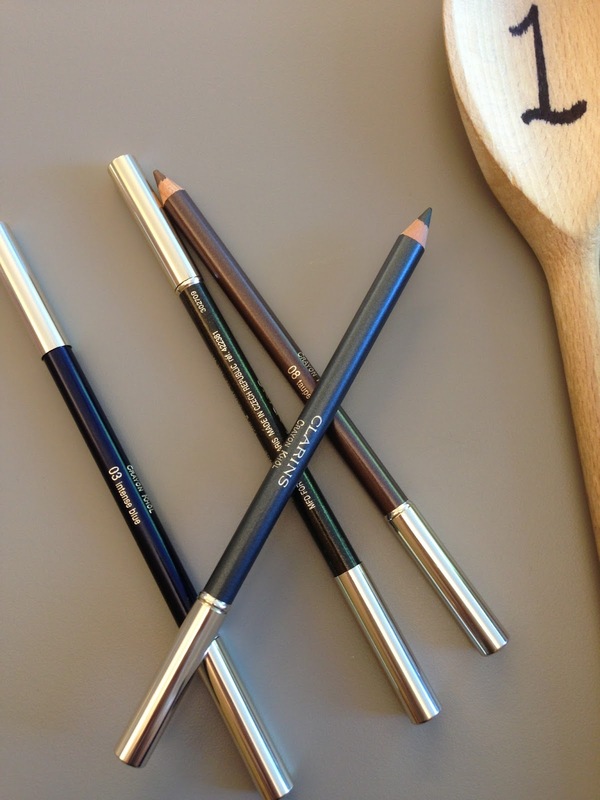 Their stock change seasonally, so if you see anything you like, get them right away! 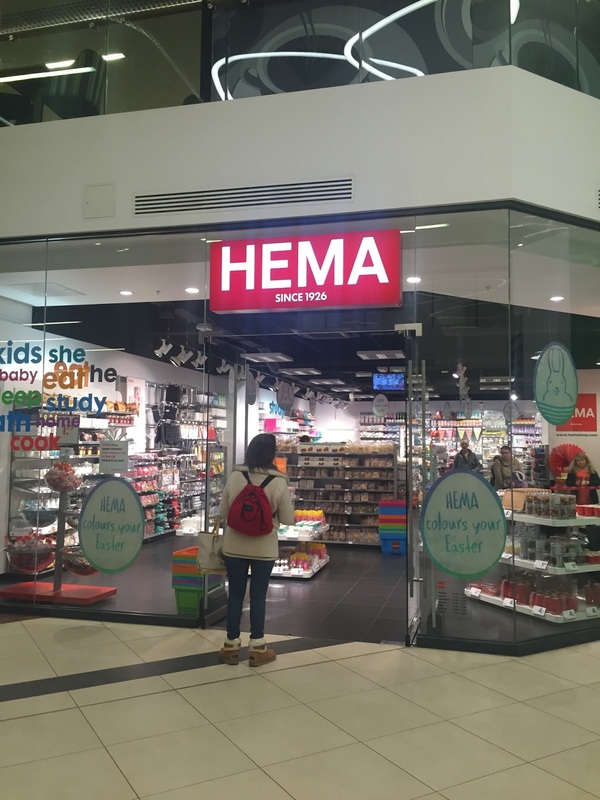 Hema is a Dutch brand. They have three stores in the UK (Victoria, Bromley and Kingston). 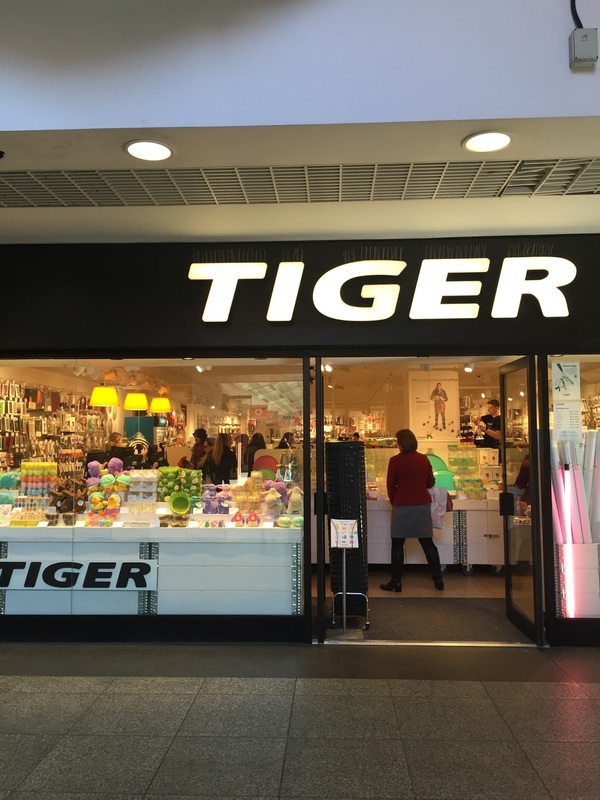 Similar to Tiger, they also stock a variety to homeware, snacks, stationery and beauty supplies too! I don't visit Hema often enough, but I suspect their stock also changes regularly. If you are not in London, you can now order online from http://www.hemashop.com/gb. 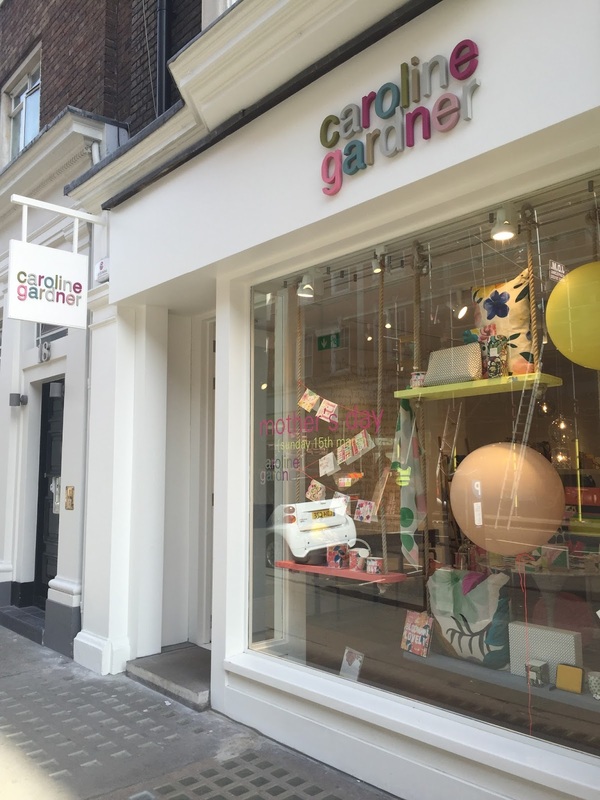 Caroline Gardiner shop is on the cute Marylebone High Street. Their homeware and stationery are with Caroline Gardiner's own print - cute animals and floral patterns. 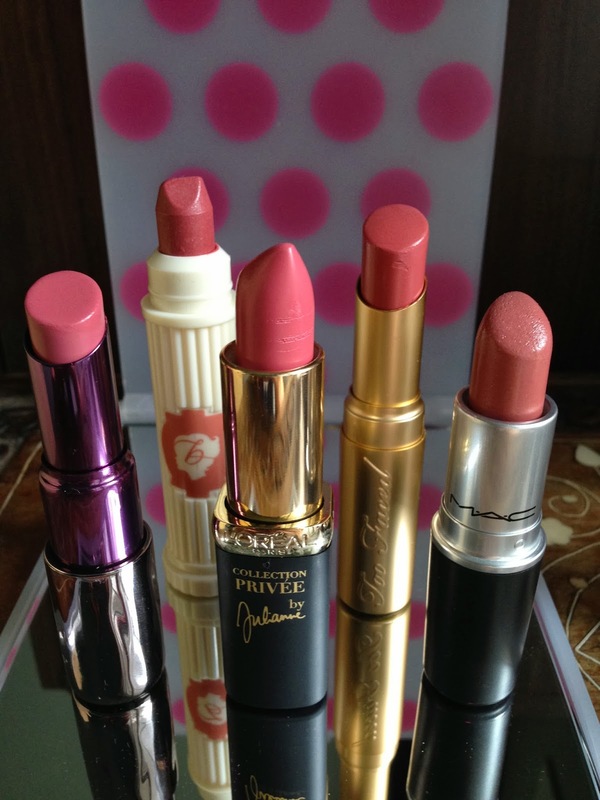 They are so cute that you cannot find them anywhere else. JP Books sell Japanese magazines and books, but their small stationery shelves often have cute washi tapes and beautiful origami papers from Japan. I love going there from time to time to just stare at their cute stuff. They also stock a selection of Midori Traveller notebooks. Where do you going planner supplies in the UK?